You want to acquire a car, but the high price of new vehicles makes you hesitant to purchase one? Used models are not exactly your cup of tea? Then take a look at the wide selection of demo vehicles for sale in Montreal at Spinelli dealerships close to Île Perrot and the West Island! Offering the best of both worlds, our demo vehicles for sale close to Laval are a wise choice; take your pick among our large inventory! In addition, find out about our various credit options and fill out your financing request online or on location! To start, what is a demo vehicle? 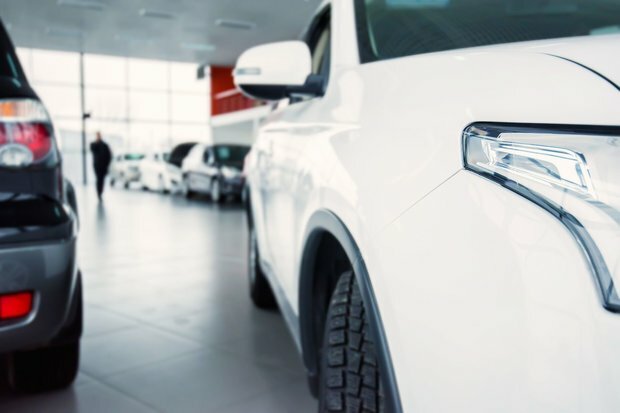 In most cases, it is a vehicle used by a dealership employee, a sales representative for example, which will have only covered a few thousand kilometres at the time it is put up for sale. Given the fact that they are intended to be sold to the public, our demo vehicles for sale in Montreal have all been treated with the utmost care by our employees. Whether you wish for a Toyota, Lexus, Nissan, Kia or any other model, you will be spoilt for choice among our models in stock! Some of our demo vehicles might have also been used exclusively for customer test drives or were sold to clients that then changed their mind after only a few weeks. And with regard to our less recent used vehicles that are labelled as DEMO in our inventory, they might have been used as courtesy vehicles for our clientele. As you can see, we always keep an eye on our demo vehicles for sale close to Laval, which ensures that you will acquire a vehicle in excellent condition! However, whether you are looking for a new car, a pre-owned model or a demo vehicle for sale in Montreal, not far from Île Perrot and the West Island, come by to see us at one of our Spinelli dealerships! On location, take your pick among our wide selection of various vehicle models, there is something for all tastes and all budgets. In addition, find out more about our current Spinelli promotions to save even more on your purchase!